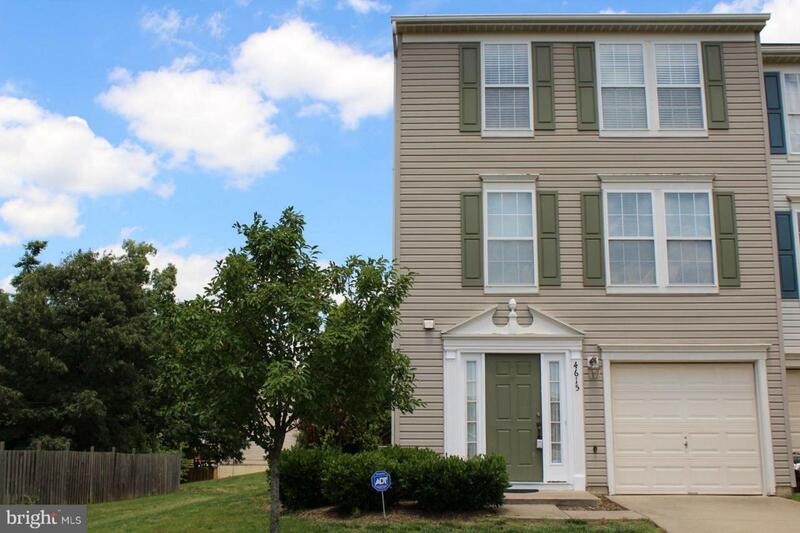 4615 Colonnade Way, FREDERICKSBURG, VA 22408 (#1002361672) :: Eng Garcia Grant & Co.
Beautiful three level End Unit. 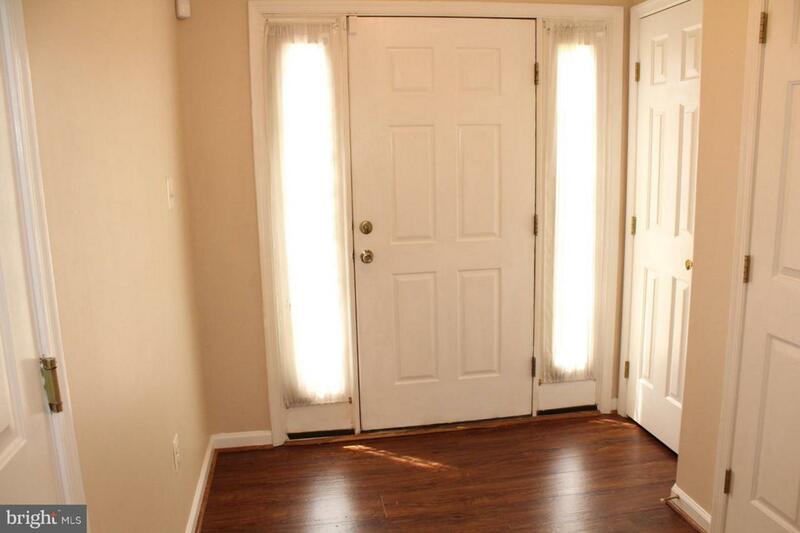 Well maintained with three bedrooms, 2.5 bath. Large Family Room, nice Deck. 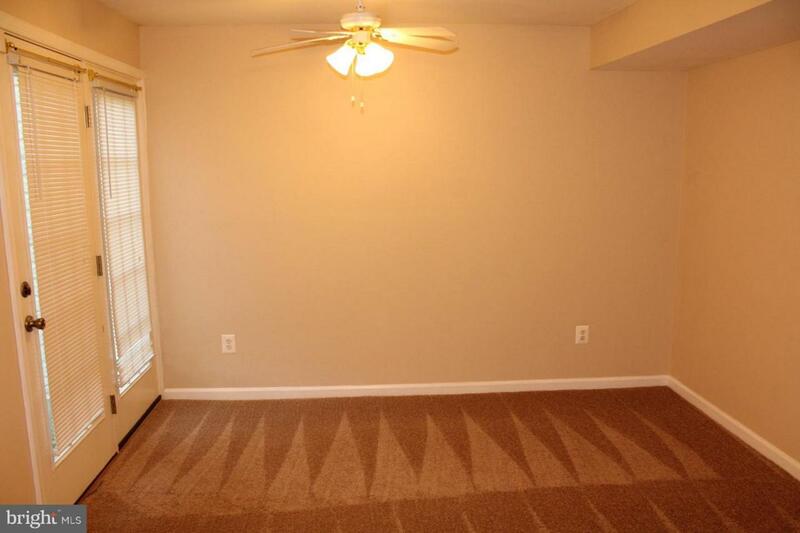 Newer carpet and paint. Included are privileges to Lee's Hill Association Pool. 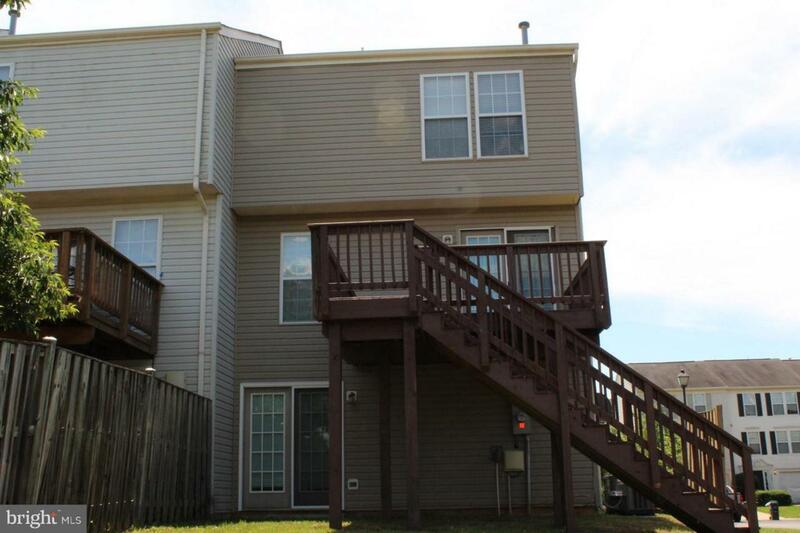 Move-in ready Great location convenient to Spotsylvania Hospital, Germanna College, Shopping, Restaurants, and easy access to Rt-1 and I-95. Easy access to VRE.